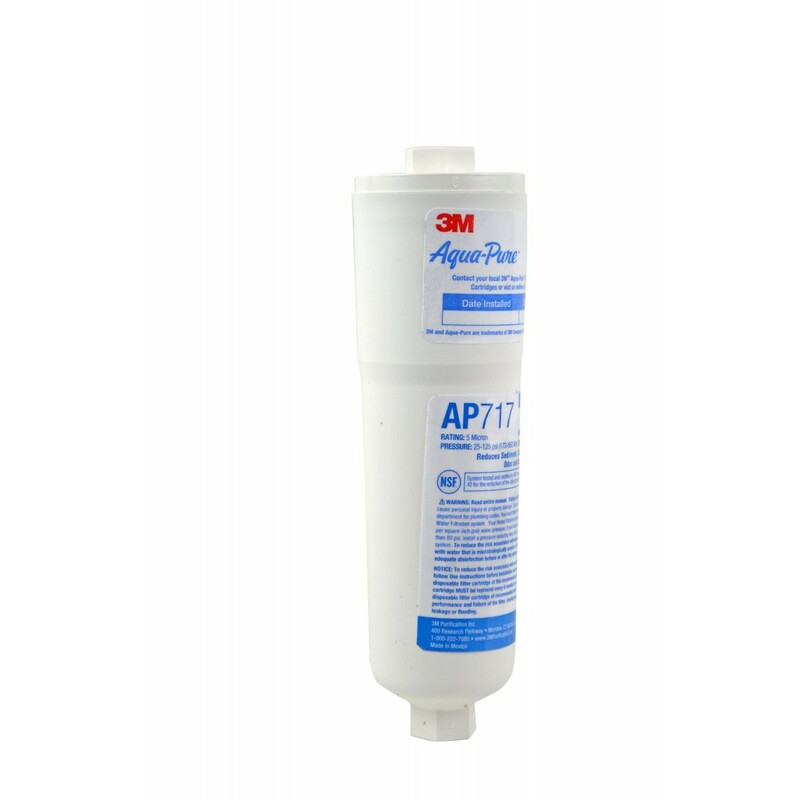 3M Aqua-Pure AP717 Inline Water Filter System fits any 1/4-inch plastic or copper water line. 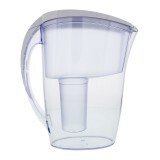 If you're looking for a great deal on filtered water, the 3M Aqua-Pure AP717 is hard to pass up! 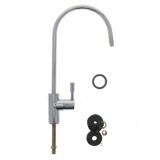 The AQUAPURE-AP717 does not reduce fluoride.